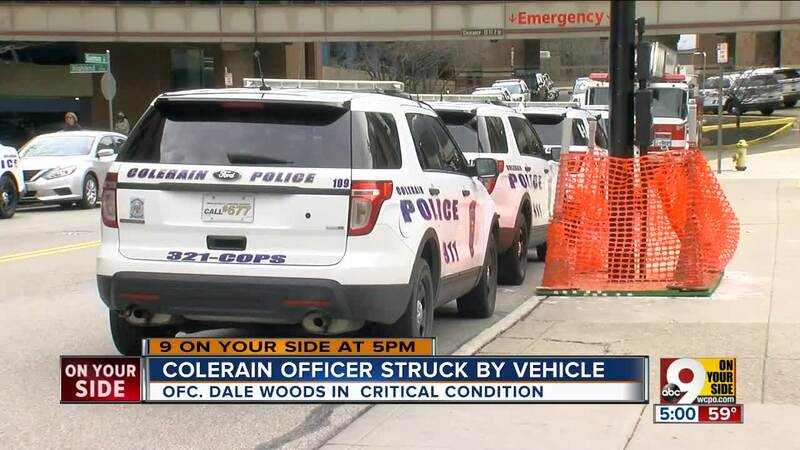 COLERAIN TOWNSHIP, Ohio — An on-duty police officer struck by a vehicle late Friday night on Colerain Avenue remains in critical condition at University of Cincinnati Medical Center. 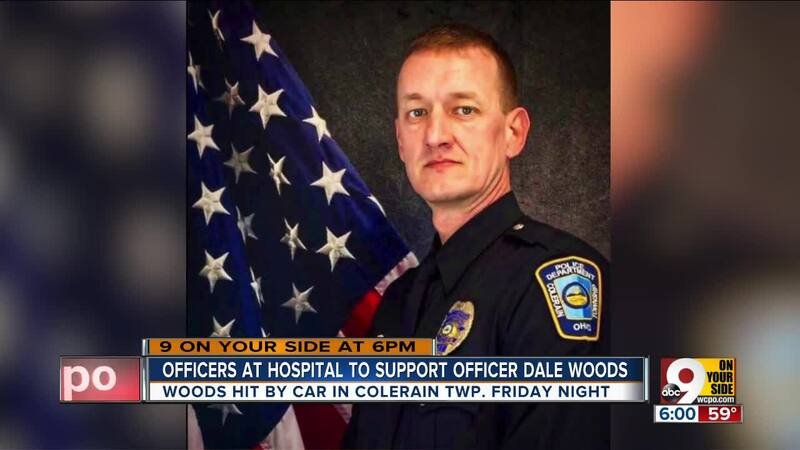 The injured officer has been identified by Colerain Police Chief Mark Denney as Dale Woods, a nearly 15-year veteran with the Colerain Police Department. In an update outside the hospital Sunday, Denney thanked the community for the support Woods and his family have received, and commended Woods for his strength. "Dale's a good man," said Denney. "He's been a good friend to me for 32 years, and he's the guy you want out there on the street taking care of business. He knows how to do his job, and he treats people with respect, and he's respected by others. I wish I had 50 of him, I really do. We miss him greatly and we can't wait until he's back." The investigation of the crash is being handled by Cincinnati Police Department. "It's very difficult, when you know the names of the officer's kids, to investigate a crash like this impartially," said Denney. Woods was working on-duty at the scene of a car that had hit a telephone pole when he was struck by a pickup. Jody Wolf, a Colerain resident, said she was on her way home when a wave of police vehicles drove up behind her, and she had to pull over as they began blocking off roadways. As she pulled over, she noticed someone was receiving CPR from emergency personnel. "It's gotten me shaken up," she said. "Horrible. Horrible. I feel so sorry for the families and everybody else involved in everything. I pray everybody will be okay." 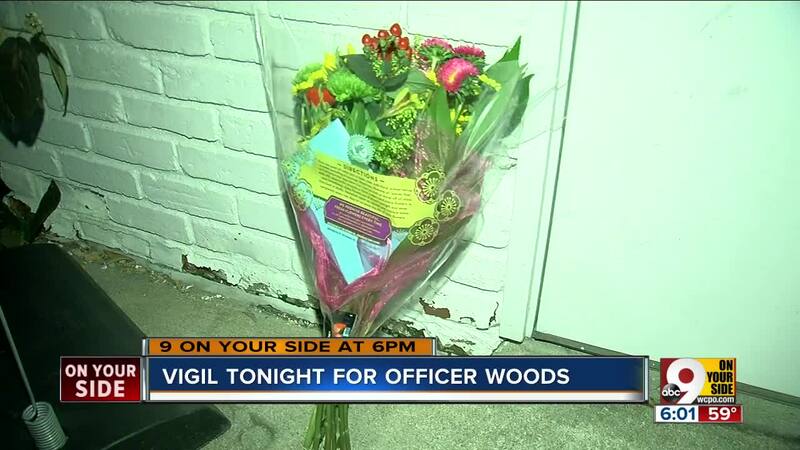 Woods' transport to the hospital was quickly followed by a wave of officers, firefighters and other emergency personnel, as they all converged on UCMC to support the fallen officer. Woods has a combined police and fire service history, and is a SWAT officer. 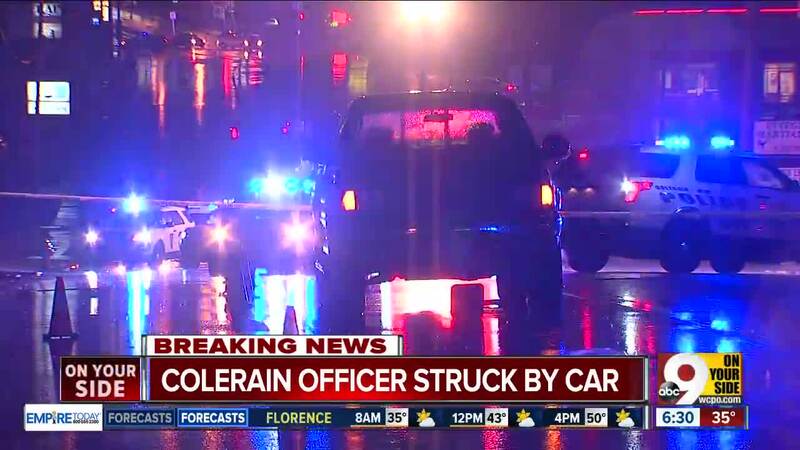 Praying for our @ColerainPolice police officer who was critically injured when struck outside of the cruiser while conducting a crash investigation. #StayStrong . "It's times like this you see people pull together,” Love said. "A brotherhood is what we call it. Even the guys that might not have worked alongside him. He's still one of them." Since the accident, combined police and fire from throughout the Greater Cincinnati region have arrived at the hospital in support of Woods and his family. Cincinnati Fraternal Order of Police president Dan Hils said the officer, a graduate of Colerain High School and resident of Harrison Township, is in "very critical condition." He added that this was an "extremely somber time. This is a time where you sometimes have trouble finding words."